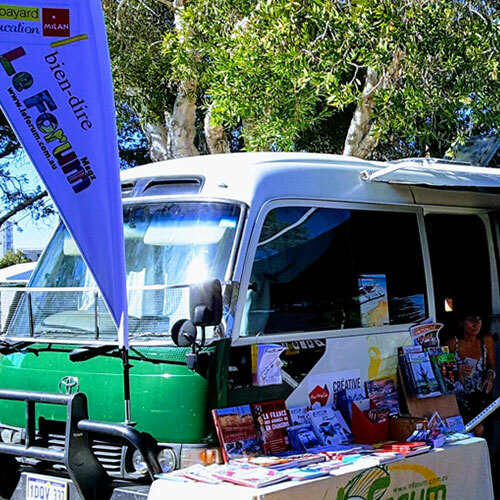 French Books on Wheels Inc (Le Van du Livre) is registered as a not-for-profit association in Australia. The project aims to bring together francophiles and francophones and familiarise them with French language publications through cultural exchanges all over Australia. 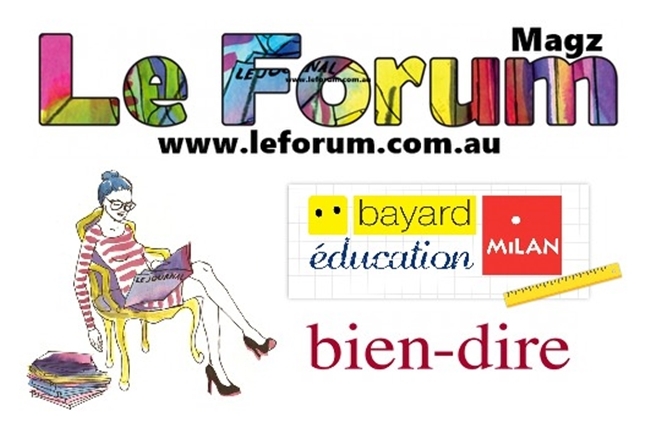 With our main partners ‘Le Forum – Your French Bookshop in Australia’, and Bayard Press, a selection of books, magazines, and DVDs will be for sale in the van.